Last year I finally got into highlighters and started trying a few products that made me fall in love with the "shimmery cheek" trend. 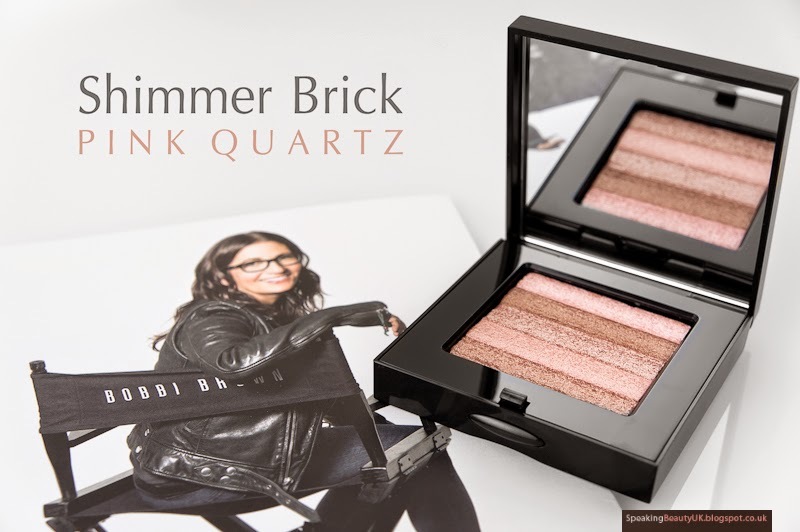 Bobbi Brown Shimmer Brick in Pink Quartz is definitely one of them. Once I laid my eyes on it, I just knew I needed to have it. 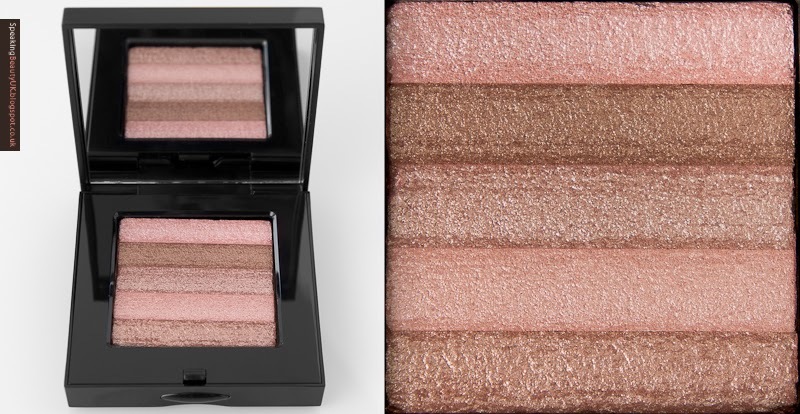 Such a stunning mix of light pink, champagne and bronze shades that make the perfect highlighter, in my opinion. It's shimmery but not glittery. Just looks very luminous, while still keeping it pretty classy. I just wish the packaging was less bulky, but the good thing is it's very sturdy and the big mirror always comes in handy. 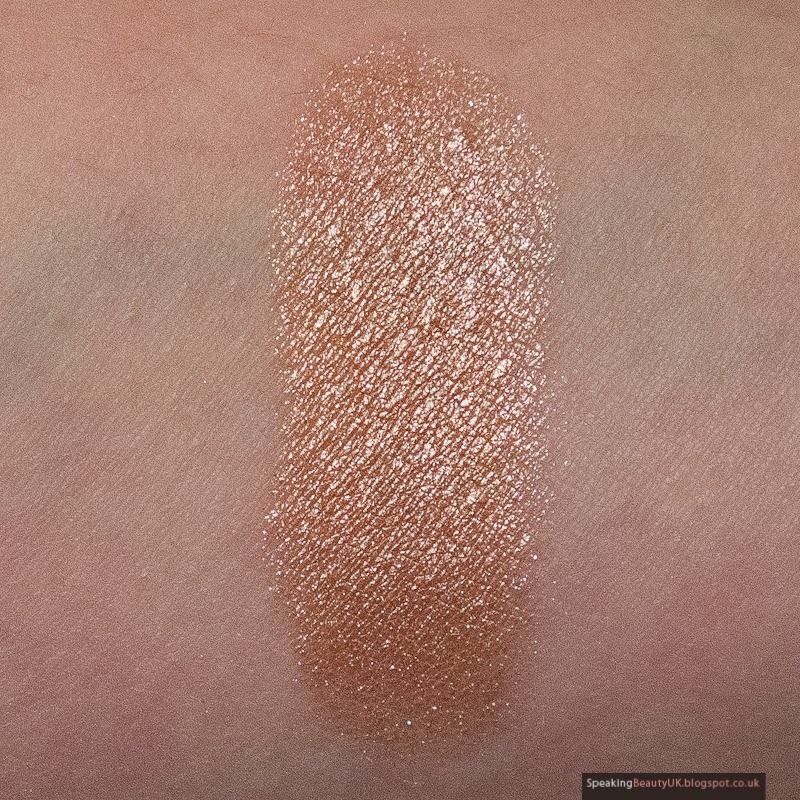 I can't describe how gorgeous this highlighter is. All I know is I'm really glad I finally gave in to the shimmer brick hype. This product is quickly becoming one of my all time favourites.